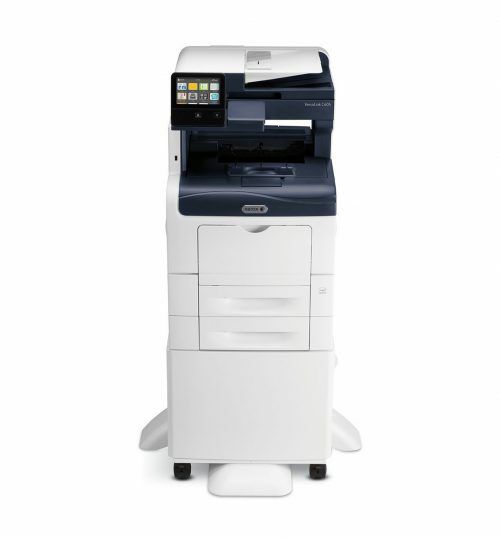 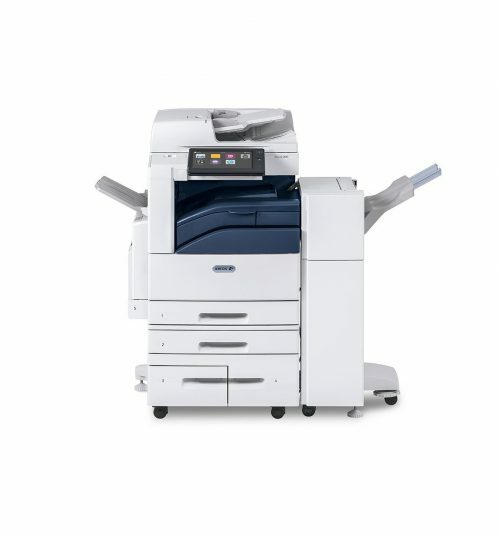 The Xerox WorkCentre 6655 produces high impact color and comes with the same ConnectKey controller and many of the powerful features as our larger models. 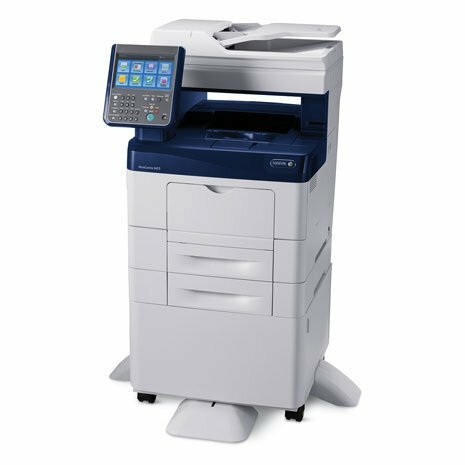 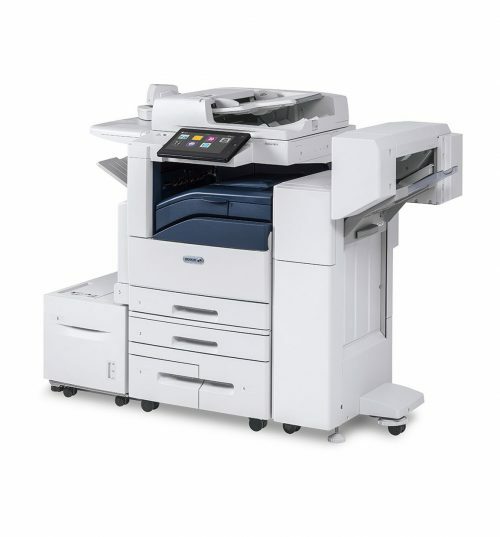 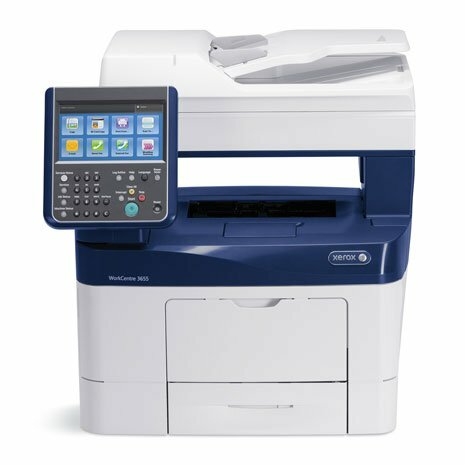 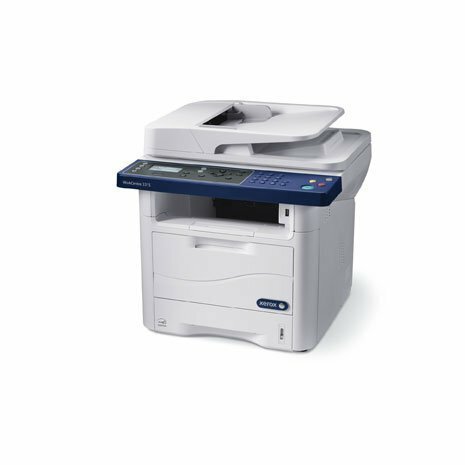 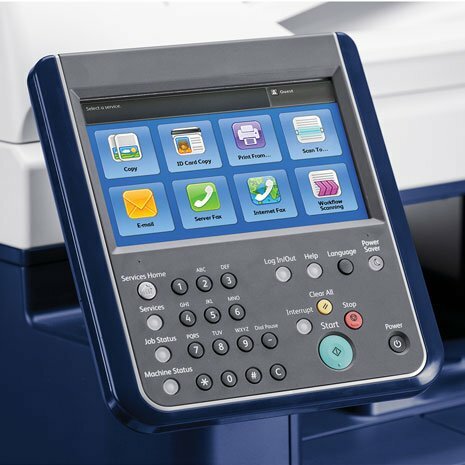 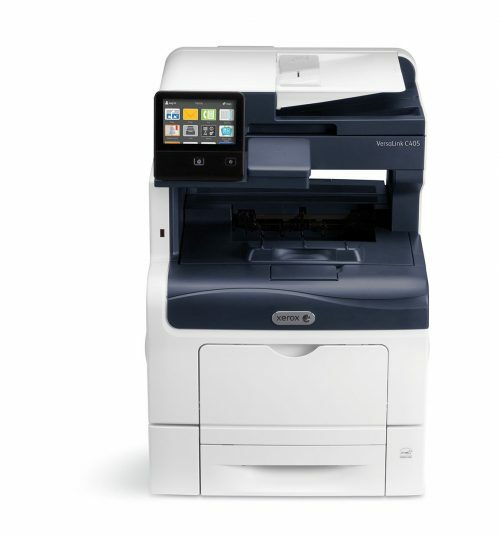 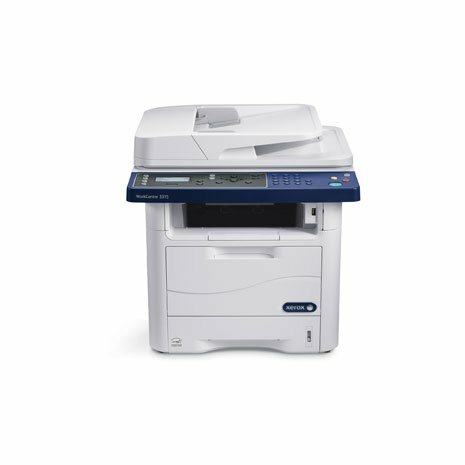 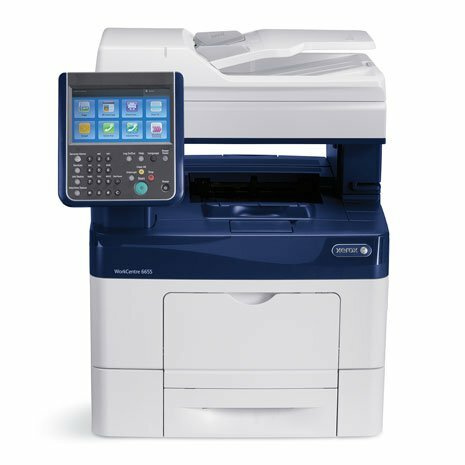 The Xerox WorkCentre 6655/X comes standard with Copy, Print, Scan to Email, Network Scan & Fax. 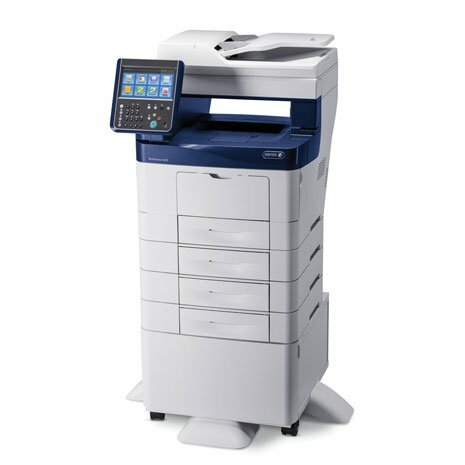 This departmental or small office unit is perfect for those who could benefit from the large color touch screen user interface that makes scanning and performing other functions easy!